Hello, and welcome to Lambi's. We are located in Clifton, on beautiful Union Island in St. Vincent & the Grenadines. 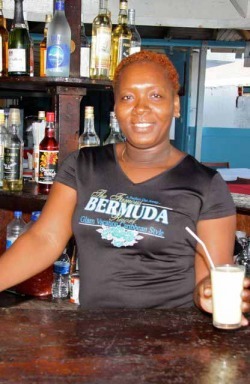 We take pride in meeting our customers' every need and so we offer a wide range of products and services, all to make your stay in Union Island the most fun it can possibly be. 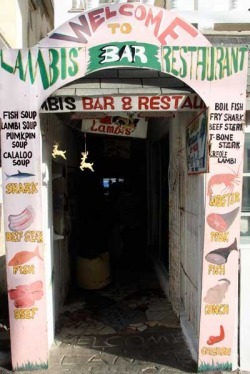 Come see us at Lambi's, and let our friendly staff take good care of you!